Help those who help themselves. Those emails about PTO and onboarding are clogging your inbox and your bottom line. With one-click approval, you can manage a bigger, self-governing team in half the time. Serve yourself some goal time. When employees can manage their own daily details, you’re free to focus on the bigger goals of your organization. ExponentHR’s platform saves your time and theirs. Automation: Get back time in your day with automated processes. Visibility: See the big picture with dashboards for every need. Compliance: Track acknowledgments, approvals, and exceptions. Keeping track of your own calendar is enough work. Let your employees schedule their own PTO — you just let them know if they’re approved. 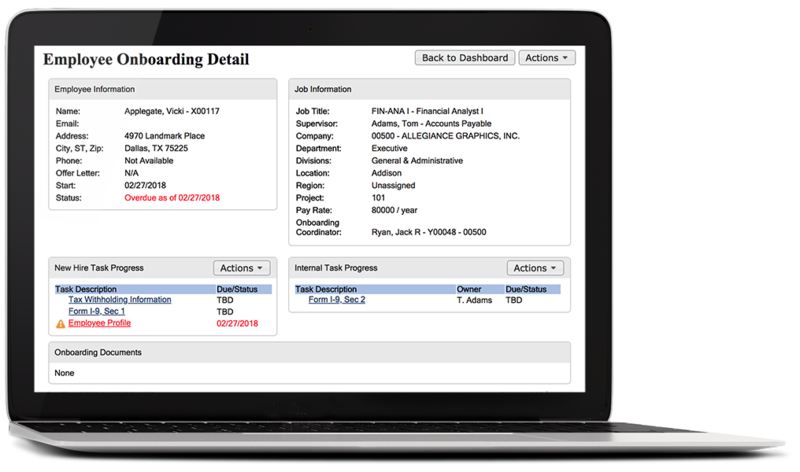 Visibility: Provide employees with a real-time view of balances, carryovers, and accruals requests. Planning: Employees can estimate future availability, peer schedules, and holiday calendars. 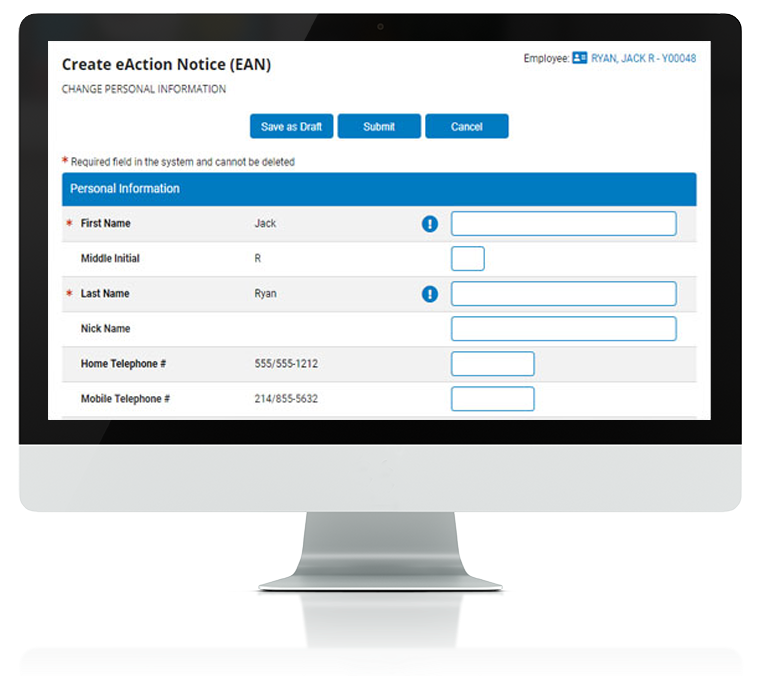 Notifications: Send updates to tiered approvers and responses to requesting employee. They can onboard. You can be bored. Onboarding changes outsiders into insiders, into team members. The easier they’re welcomed into the fold, the longer they’ll stay around. Better offboarding allows you to improve and promote change — and leave a lasting impression on your alumni employees. Configuration: Create multiple templates based on employee classifications or locations. Personalization: Employees enjoy an experience and workflow tailored to their needs. Oversight: Dashboards provide drill-down visibility and track progress. Today’s workforce wants continuous feedback and growth opportunities. Let them know how they’re doing with a whole suite of employee engagement features. 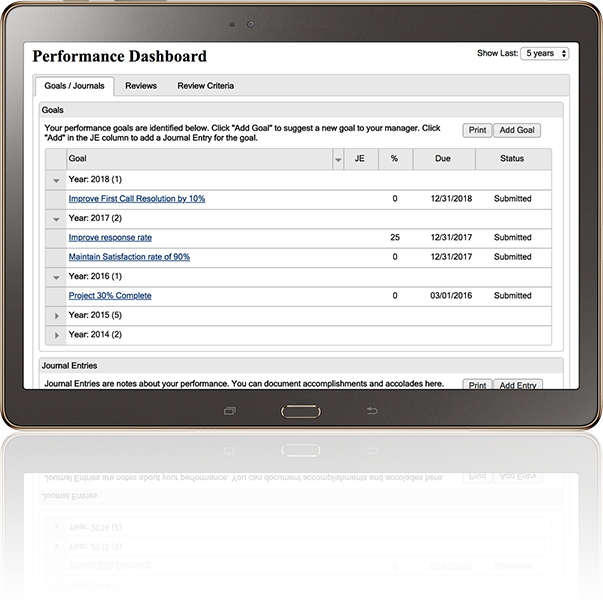 Survey Tools: Stratify results off multiple data points with anonymous or named bidirectional communication. Performance Management: Align personal employee efforts to business objectives with cascading goals and journaling. Retention: Keep top talent by keeping them engaged.